Dazzling blue skies, glittering warm water, the lush scent of coconut sunscreen floating on the salty summer breeze... Time to dust off your sunnies and start planning some weekend getaways! 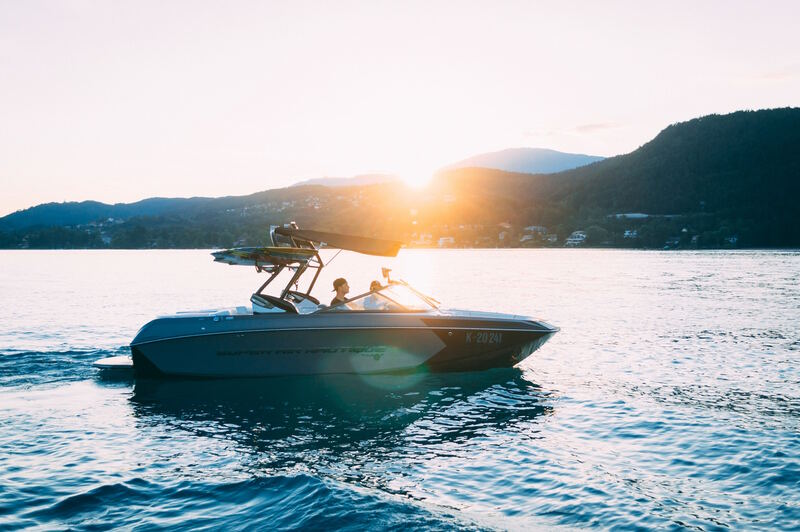 There are so many exciting summertime excursions to choose from and Sonnenglas makes a worthy companion on every trip. 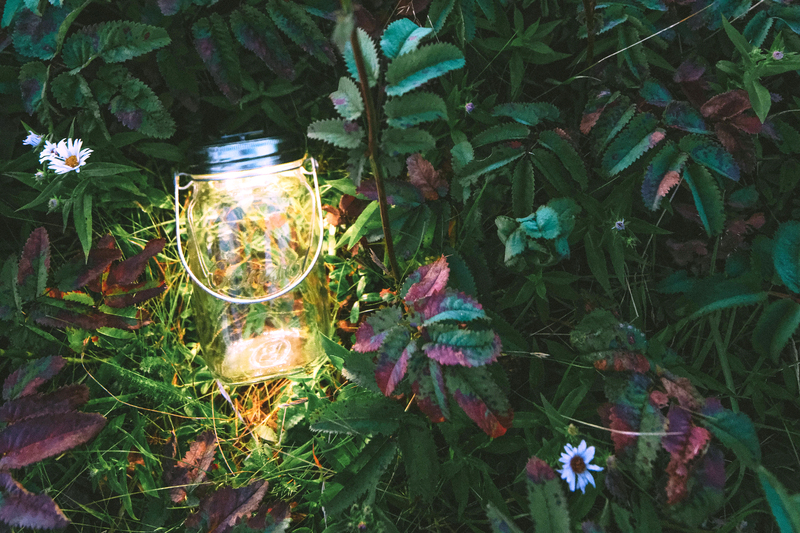 Indoors or outdoors, rain or shine – our practical and beautiful solar lanterns add an extra dash of magic to any little adventure you take them on. The cottage is the ultimate playground for you and your Sonnenglas! After soaking up the sun all day, your lanterns will be fully charged to light up your evening activities. 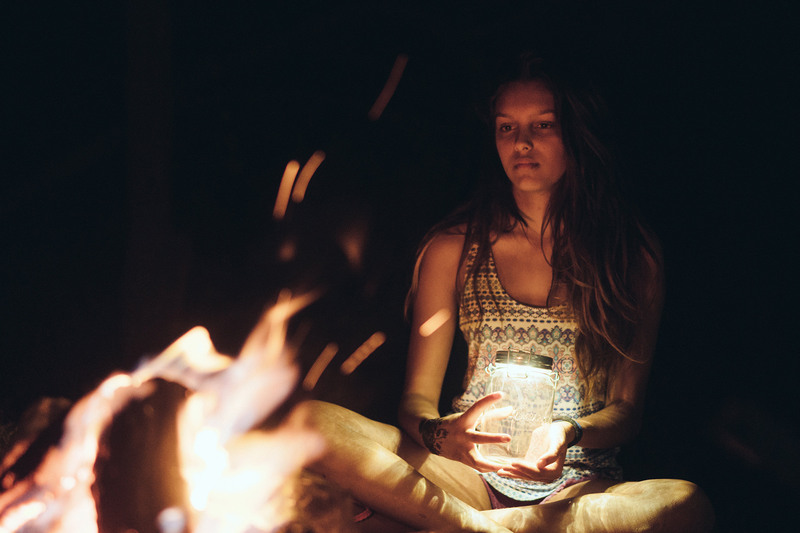 String them up over the patio for a BBQ, cradle them in your hammock while you strum the guitar, or scatter them around the dock to illuminate a midnight dip in the lake. Their wire handles make Sonnenglas easy to hang up or carry around, so the possibilities are endless! After your last late-night s'more at the fire pit, take your lantern back inside and cuddle up with a good book in its cozy glow. Sonnenglas transforms every forest into an enchanted forest. 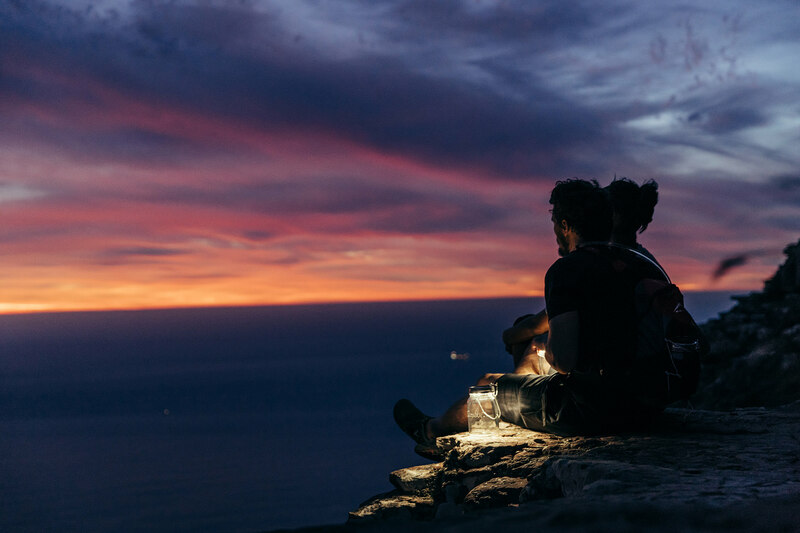 You might think wandering through the woods by lantern light is a bit old-fashioned, but it’s such a magical experience – especially when you reach that summit! Add some fairytale lighting to an already breathtaking view and you've got yourself a truly unforgettable twilight. Our lanterns are as rugged as they are beautiful, so rest assured that they can handle the trip. Set one down on the rocks and savor the stunning natural light show as the sun goes down. Everyone loves a good smoky, sparkly beach bonfire. Alas, beauty can be dangerous. With bans on open fires being enforced throughout the season, how can you safely put the spark back in your seaside soirées? With the warm glow of solar lanterns, of course! The only thing more bewitching than firelight is bottled sunshine, so arrange some Sonnenglas in the sand and laze away a gorgeous summer evening chatting with friends as the waves roll in and out. 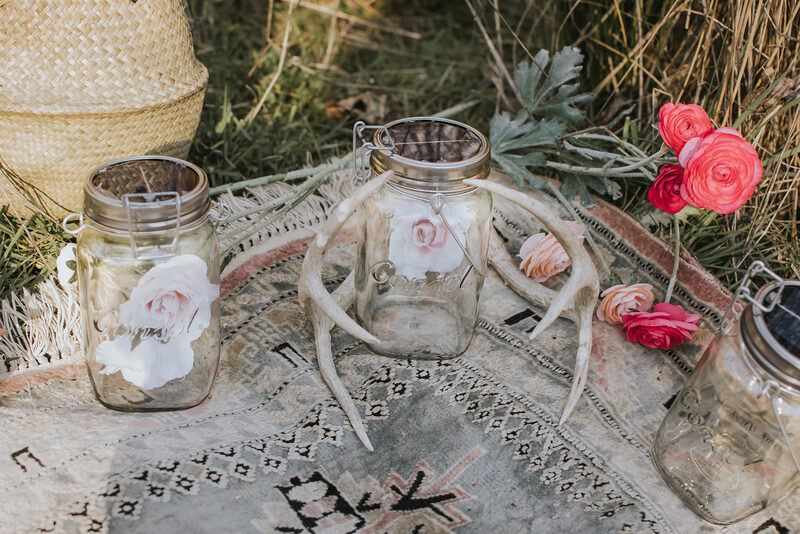 Remember to take a lantern with you if you go scavenging for shells and sea glass too – it will give you lovely lamplight and an ideal jar for storing your tiny treasures! Treehouses aren't just for kids! Trendy and luxurious treehouse rentals are springing up everywhere these days. 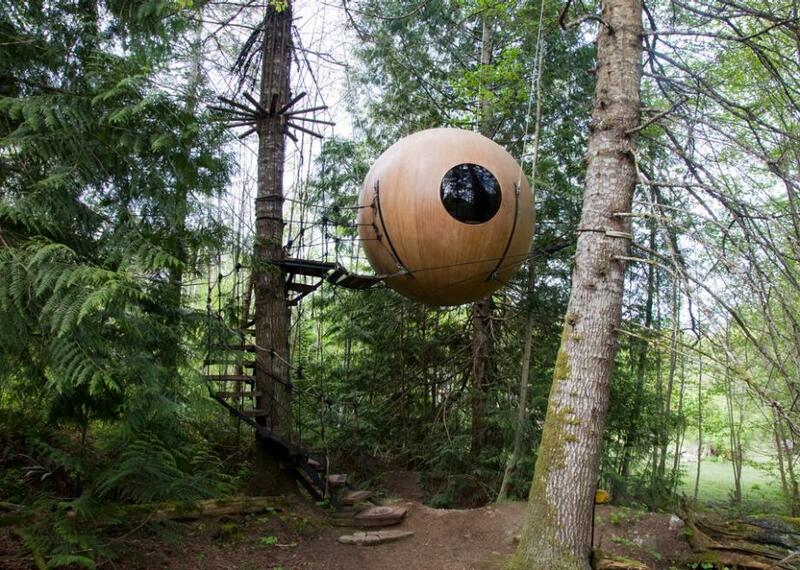 From cozy traditional sky-cabins to trippy contemporary spheres, there’s a myriad of exciting options for spending an adventurous night up in the trees. Just search "treehouse" on Airbnb and get booking! If you're up for an overseas flight and touch of intrigue, the Lion Sands game reserve in South Africa gives you a rare opportunity to sleep amongst the wildlife. Most treehouse resorts don’t have electricity, but you can count on Sonnenglas to light your way. Trapped in the urban jungle? Keep it simple and bike on over to your local park to enjoy a whimsical picnic on the grass. You bring the homemade iced tea and Sonnenglas will bring the charm! 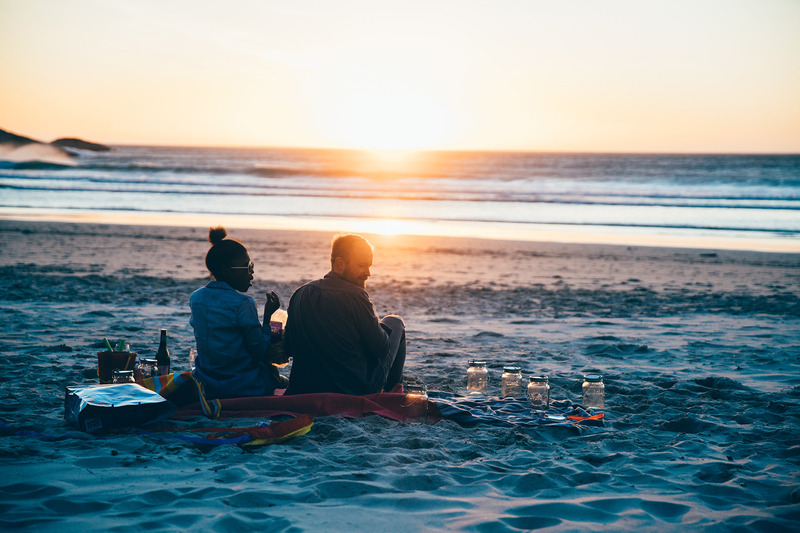 Picnicking is a classic summertime activity that can be enjoyed by families and friends alike, and it’s also a super romantic date idea. An intimate dinner under the twinkling stars bathed in dreamy lantern light is guaranteed to make your date swoon. No need to start packing up when the sun goes down either – our lanterns keep glowing all night long!